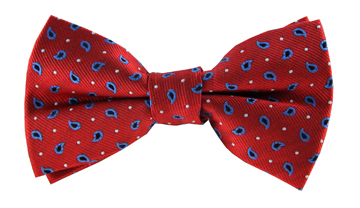 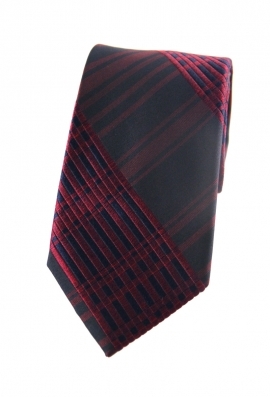 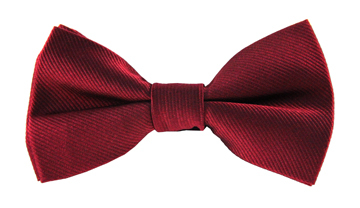 Our lustrous Taylor striped tie was made for the gentleman who believes in those small touches of luxury. The black backdrop showcases a striped print in a rich wine shade, so beautifully woven that it is not far from having a 3D effect. 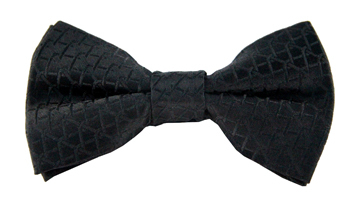 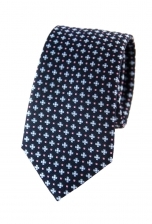 Wear it with your sharpest black suit to look perfectly dapper.